The development of modern clinical medicine involves the widespread use of MRI in the diagnosis of a wide range of diseases. This method allows you to obtain high-precision images of body tissues, and is not associated with the use of X-rays or iodine-containing contrast agents. Progress of modern cardiology led to a significant increase in the life expectancy of cardiac patients. 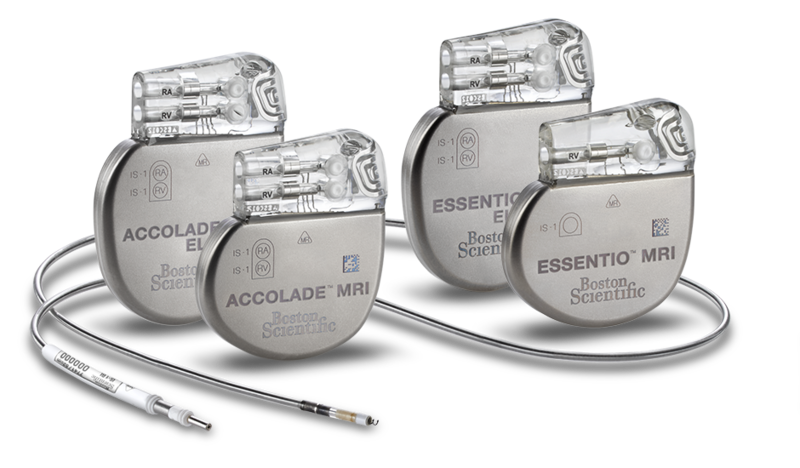 This fact is determined, among the other, by an increase in the number of devices implantations for the treatment of cardiac arrhythmias and conduction (pacemakers, defibrillators, cardioresynchronizing devices). Until quite recently, the presence of the implanted device in the patient has always been one of the absolute contraindications for magnetic resonance imaging (MRI). In this connection, the problem of using MRI diagnostics in this category of patients became an actual problem for patients with an implanted device. This is due to the increased service life of the implanted devices. In particular, the average service life of modern devices is about 10 years, and the estimated probability of the need for MRI diagnostics is, according to expert estimates, more than 50%. Relatively recently, the clinic began to use implantable devices that make it possible to carry out MRI diagnostics. A special MRI mode is programmed for the time of the study, after the scanning is completed, the device returns to the normal timer operation mode, there is no need to visit again for reprogramming.